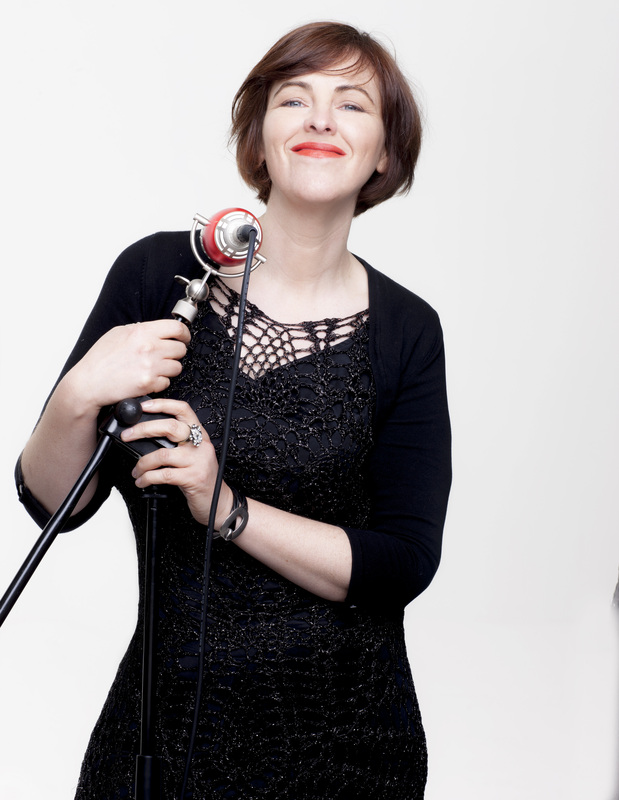 Eleanor McEvoy is set to release a new single ‘The Harp That Once Through Tara’s Halls’ (Remix edit with Eleanor McEvoy & Ruadhri Cushnan) on March 23rd 2018. The track is taken from the critically acclaimed album The Thomas Moore Project which was ‘Album of the week’ on Rte Radio 1, one of the most highly coveted accolades on Irish Radio. Fresh back from her Australian tour, Eleanor McEvoy hits the boards running with an outrageous take of one of Thomas Moore’s most known songs her new single “The Harp That Once Through Tara’s Halls” which with it’s rattling infectious melody manages to tip a nod to The Pogues and Thin Lizzy. 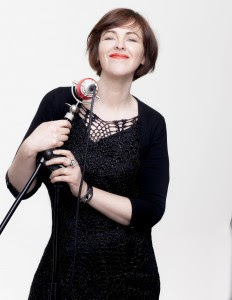 This is a new Radio Mix by remix guru Ruadhri Cushnan Eleanor McEvoy, embarks on the next phase of Naked Live (her new solo show) with dates in Ireland Holland and GB 2018 marks the 25th anniversary of the first “A Woman’s Heart” Tour after Eleanor’s composition brought a title, a focus and a hit song to the first Irish album compilation of female contemporary artists. The album not only went on to be the biggest selling Irish album in Irish history, it also provided massive empathy and hope to Irish women emerging from the dark repression of post war catholic Ireland. Naked Music has been a strange journey. It started with a desire by Eleanor to record some of her most popular performance catalogue under the harsh light of ‘ a solo performance’ in a recording studio. The idea snowballed when British artist Chris Gollon heard the unreleased tapes and painted 22 paintings inspired by the songs on the album. When Eleanor responded to these paintings with a new song called “Gimme Some Wine”, Chris came back with a whole new exhibition of the same name, which ran in Monmouth, Wales for 12 weeks in March-May 2017. This creative relationship was most unusual in that it was about a male painter finding inspiration from inside a woman’s head. Sadly, Chris Gollon passed away suddenly in April 2017. The continuation of the Naked Live tour also sees McEvoy performing some of the most requested songs from her catalogue, in particular, her song &quot;Sophie&quot; (which continues to be a positive reaching out point for a vast population troubled by anorexia) as well as songs from her recent venture The Thomas Moore Project. When not touring, Eleanor plays an active role in cultural life in Ireland. In 2016 she was elevated to the board of Ireland’s National Concert Hall. This is in itself completes the unique circle in Eleanor’s musical life through classical music, traditional Irish music competitions, youth orchestras, choirs, music in Trinity College Dublin, violinist in Ireland’s National Symphony Orchestra before submitting to her prime desire to be a contemporary singer songwriter. Now a portrait of Eleanor by Ireland’s leading painter Robert Ballagh, is displayed in the National Concert Hall. In May 2017 she was elected as Chairman of IMRO the Irish Music Rights Organisation and is passionate about the rights of songwriters in this new digital age. Eleanor, unlike most musicians, typically takes to the stage alone. 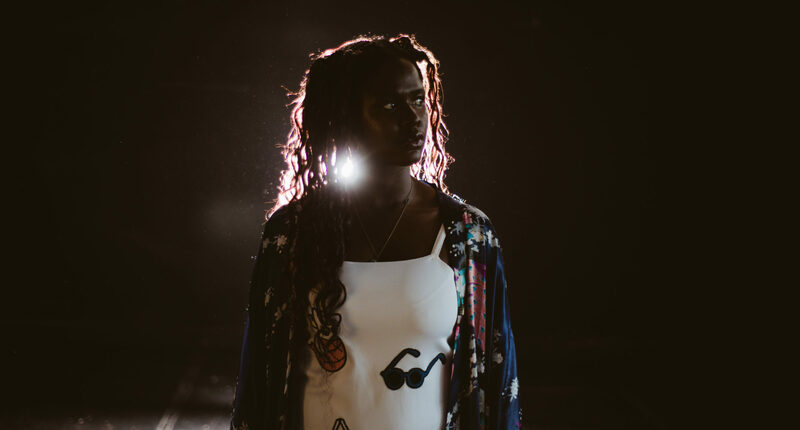 She walks in a single pool of light, the stage is set with her instruments, she entrances the audience with her singing, talking anecdotes and playing, using her own songs and insightful interpretations of other writers. A brave journey, but a journey that has helped to bring her music to more and more distant audiences. see www.eleanormcevoy.com for more information.